Looking Haute! 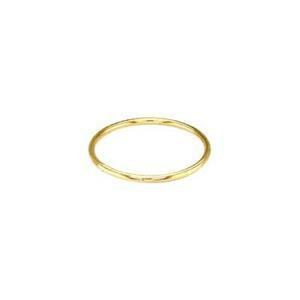 Our GR453 – 14/20 Yellow Gold-Filled 1mm Wire Finger Midi Knuckle Ring Band, Size 3. To be worn above the first knuckle. Trendy. Simple. Haute! Wear alone or stack with our other Midi Knuckle Finger Rings. Notes: Widths will vary +/- .3 mm. Thickness will also vary slightly.